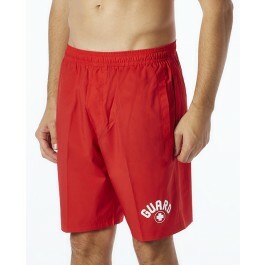 Gear up in the TYR Guard Men's Lake Front Land to Water Short. 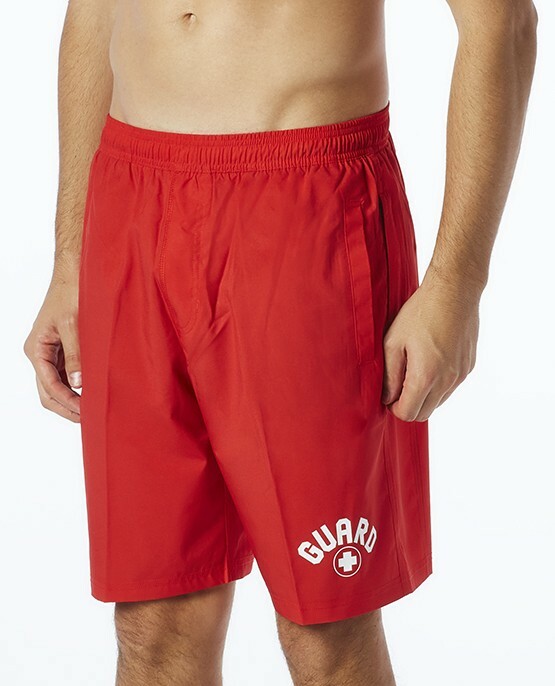 Constructed with a full elastic waistband, adjustable drawcord, boxer style liner and 9" inseam, the SUSSG5A provides comfortable fit and coverage. 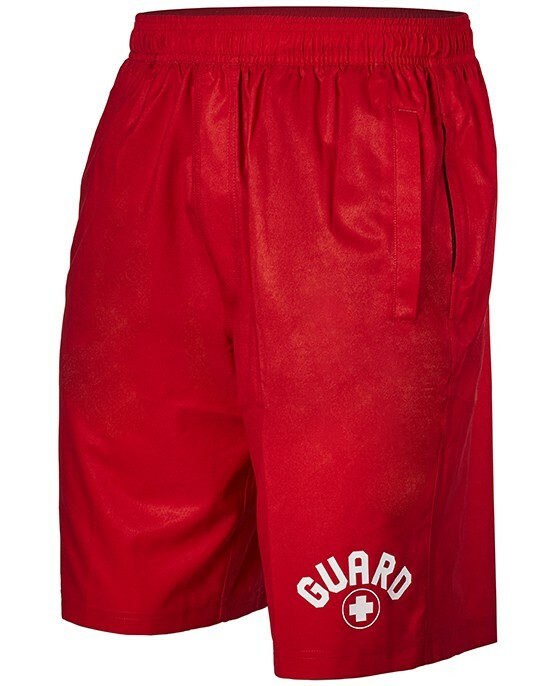 With UPF 50+ protection, each pair ensures sun safety for optimal outdoor use. 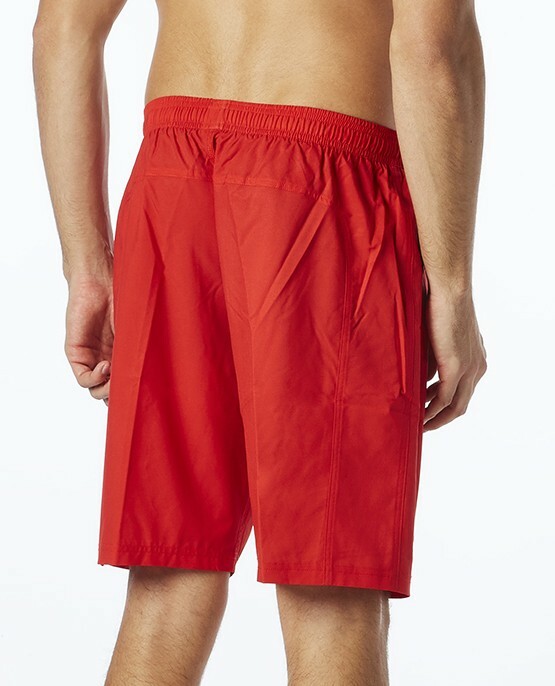 In addition, the Lake Front Short also includes two front and one side zip pocket for small personal items. My son loves then and he said very comfortable and still able to run in them .